Ready to find out what the mystery seed of week 7 was? 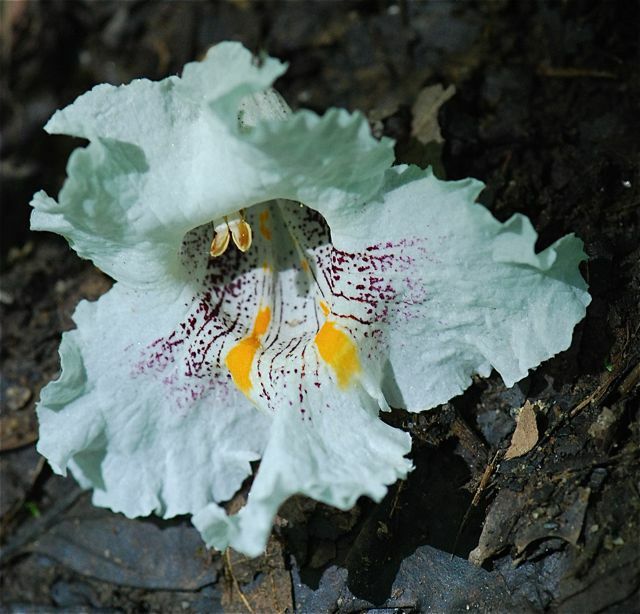 It was the seed of the northern catalpa, Catalpa speciosa. 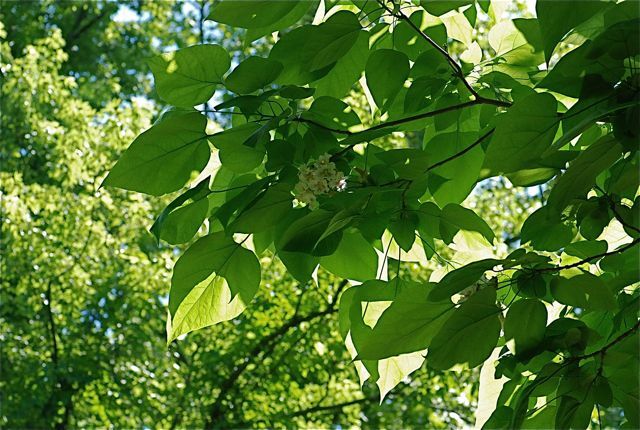 These trees have big, heart-shaped leaves. They are often grown for their big showy flowers. 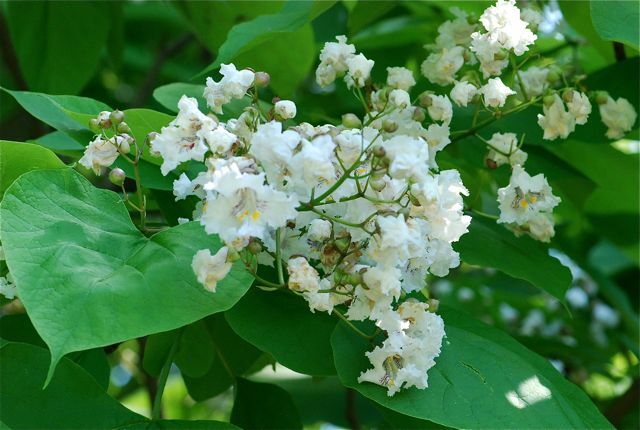 I believe there are a few southern catalpas (Catalpa bignonioides) in Arizona, but the northern catalpas from the photographs above are from upstate New York and Pennsylvania. We have a tree that belongs to the same family growing in our yard, but that will be for another time. I haven't seen catalpas in years. We used to have them in Dallas, but I haven't seen them in so long.